Wands ready! 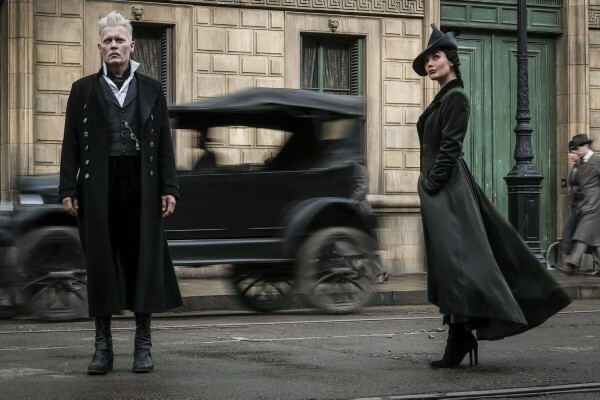 Tomorrow Warner Bros. will debut the new trailer for Fantastic Beasts: The Crimes of Grindelwald, and to get you ready for it they have dropped a brief teaser. You won't find any new footage here, rather a call to action as fans are asked to post images of themselves with their own wands, using the hashtag #WandsReady. Go to the film's official website and you can upload the images directly. I think Warner Bros. is tempting fate by asking for photos of people holding their wands.